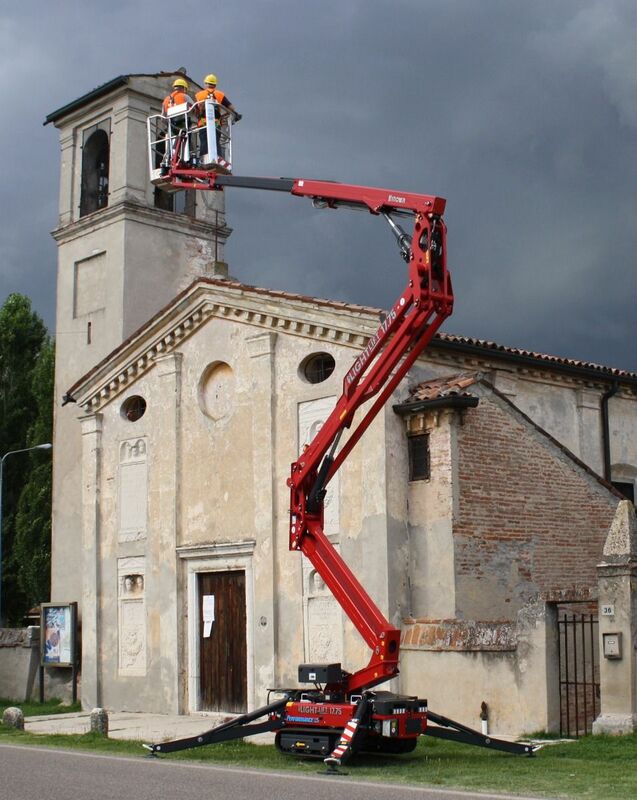 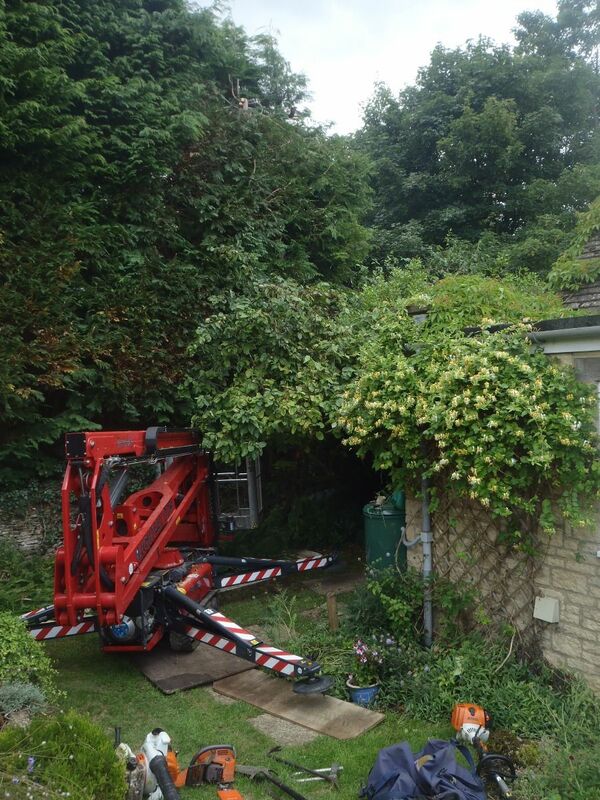 The Hinowa Lightlift 17.75 is a high-performance tracked boom, providing a working height of up to 17m and maximum outreach of 7.5m. 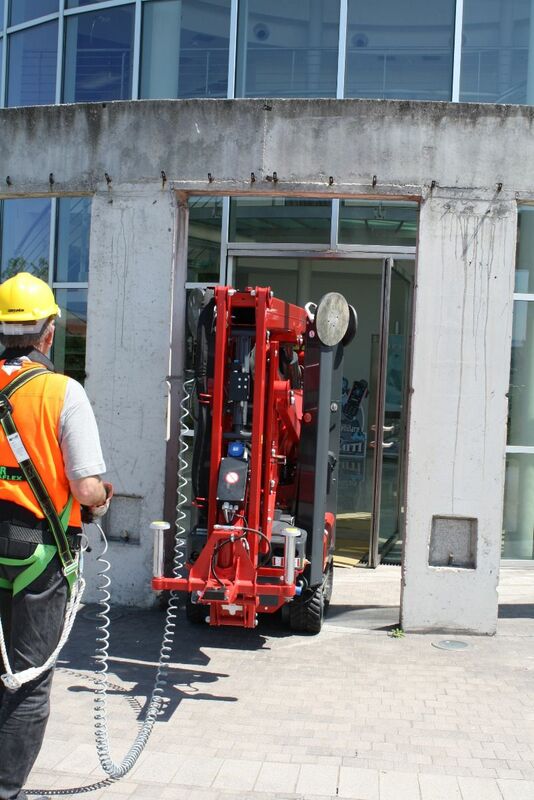 Its dual pantograph lifting mechanism enables the operator to use the lift when it is flush against a wall, and it has an impressive platform load capacity of 230kg without restriction throughout its entire working envelope. 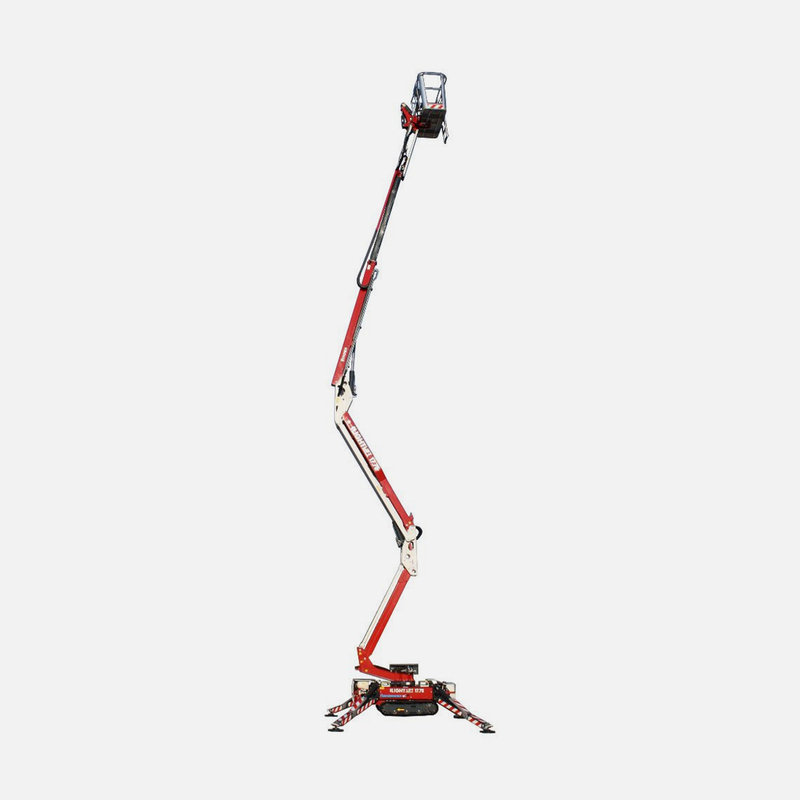 This Other features include fully automatic stabiliser deployment, for quick and safe set-up various ground conditions and rough terrain. 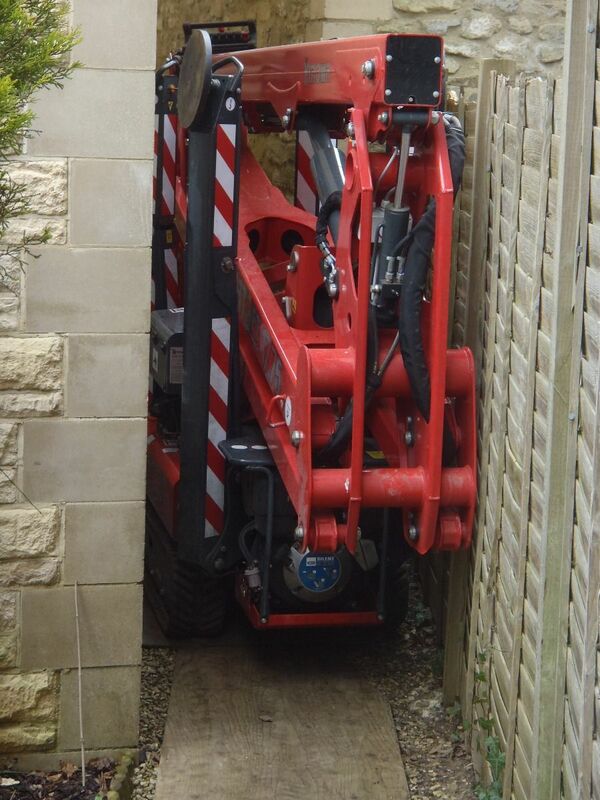 Power options include a petrol or diesel engine combined with a mains electric, or 100% lithium battery-powered, for quiet, pollution-free operation.